She was born in Madrid in 1960 and she holds a PhD in Biochemistry and Molecular Biology. After a postdoc at the Institute for Biomedical Research Alberto Sols in Madrid working on programmed cell death in lymphocytes, she moved to the National Institute for Medical Research in London to work with David Wilkinson on the isolation of developmental genes in vertebrates. 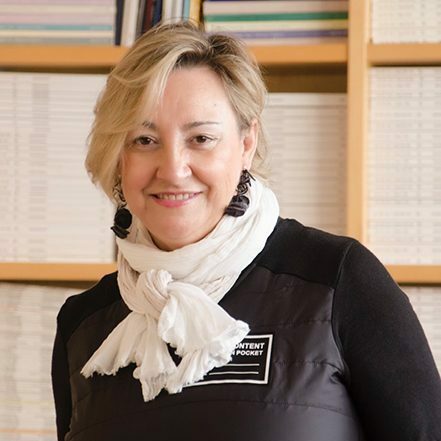 From 1993 she leads a research group interested in cell plasticity in health and disease, first at the Cajal Institute in Madrid and from 2004 at the Neurosciences Institute in Alicante. Her main contribution is the description of the reactivation of developmental programs in adult pathologies, including cancer and organ fibrosis. She has received National and International awards, such as the Jaime I Prize for Basic Research and the Mexico Prize for Science and Technology. Born in 1934, he began to research in the field of genetic diseases and preventive medicine from the beginning of his career. He was professor of Biochemistry at the Faculty of Medicine of the UAB and director of the Institute of Clinical Biochemistry – a center specialized in the study of congenital metabolic diseases – for fifteen years. He is the honorary president of the Royal Academy of Pharmacy of Catalonia and member of the Royal Academy of Medicine of Catalonia too. Besides, he is founder and president of Eugenomic, a corporation specialized in genomic medicine that has created the g-Nomic® Pharmacogenetics software for a fully customized prescription. Juan Sabater has received many awards, such as the Cross of Health, the Encomienda of Alfonso X ‘the Wise’ and the Creu de Sant Jordi. Born in 1953, José Viña is Professor of Physiology at the University of Valencia. He obtained his PhD at Valencia University in 1976 and has honoris causa doctorates from the University of Rennes (France) and the University of Buenos Aires (Argentina). 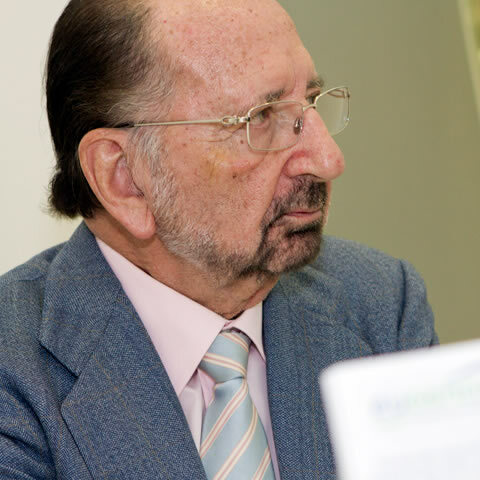 Once he had finished his degree in Medicine at the University of Valencia in 1974, José Viña started biomedical investigation at the Medical Research Council of the University of Oxford, which at that time was run by the Nobel Laureate, Hans Krebs. Subsequently, he worked as professor of Physiology at the University of Extremadura. In 1984, he was designated professor at the Department of Physiology of the University of Valencia. He has published over 330 international papers and has received several honours, including the Albert Struyvenberg medal awarded by the European Society for Clinical Investigation (ESCI) 2017, for leadership in research in ageing and exercise. He is also the author of the book “Cuídese hoy para que no le cuidemos mañana: cómo vivir para envejecer mejor” (2009). José Viña specialises in nutrition and exercise and their application in healthy ageing. He has been leading a successful research group dealing with nutritional aspects, with longevity and, more recently, with frailty and Alzheimer’s disease. 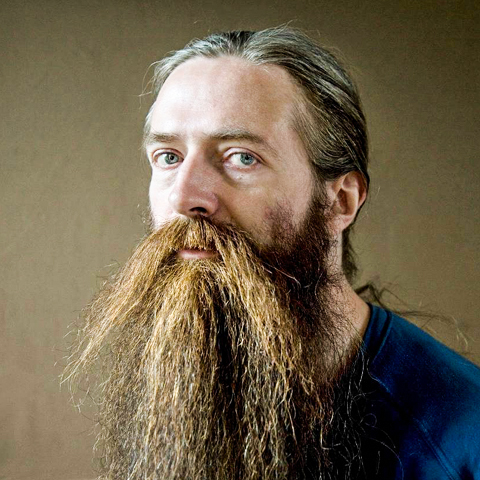 Aubrey de Grey was born in London in 1963. He graduated with a BA in computer science and was awarded a PhD in Biology by the University of Cambridge. Currently, he leads the SENS Research Foundation (Strategies for Engineered Negligible Senescence Research Foundation) in the United States. De Grey is widely known for his work as a biomedical gerontologist, in which he focuses on regenerative medicine and, more specifically, on tissue regeneration. He has developed seven therapies for seven different forms of cell damage, which aim at slowing the ageing process and even achieving an indefinite life expectancy. With his robust opinion on the fact that science will beat death, he has become one of the most controversial scientists in his field. 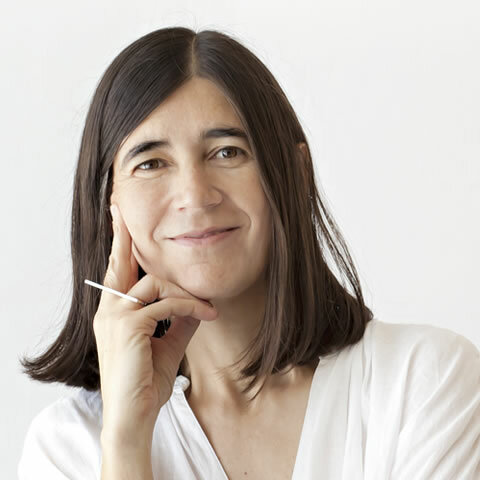 She was born in San Vicent del Raspeig, Alicante, in 1965 and she holds a PhD in Biochemistry and Molecular Biology. She was a pupil of Margarita Salas, a pioneering researcher in those fields and she has also worked with Carol W. Greider, who received the Nobel Prize in Medicine in 2009, in the prestigious Cold Spring Harbor Laboratory of New York. Her research has mainly focused on telomeres and telomerase, which are closely linked to the ageing process and the diseases associated with it. As for her professional career in Spain, she joined the Spanish National Research Council (CSIC) and led a team of researchers at the Department of Immunology and Oncology of the National Centre for Biotechnology. She started working for the Spanish National Cancer Research Centre (CNIO), which she currently heads. She has received national and international awards, such as the Ramón y Cajal National Award for Research or the European Molecular Biology Organization (EMBO) Gold Medal for best European researcher under the age of 40. Professor of Physiology at the University of Valencia (UV). He was born in Valencia in 1961, he is a Doctor of Medicine and Surgery, and Professor of Physiology at the University of Valencia (UV). He completed his education in prestigious universities of the United States and the United Kingdom. He is an expert in oxidative stress and its epigenetic regulation, as well as in pathophysiology of rare diseases. In addition to his research and dissemination work, he has headed the Central Unit of Research, coordinated the basic research laboratories INCLIVA for over ten years and he held the position of secretary at the Society for Free Radical Research (SFRR) Europe. 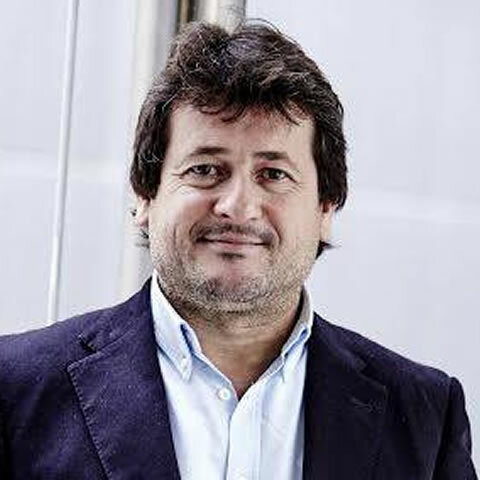 Currently he is a member of the advisory council of the Valencian Foundation for Advanced Studies (FVEA), of the expert committee of the Príncipe Felipe Science Museum, as well as team leader of the Biomedical Research Networking Center (CIBER) rare diseases division. PhD in Biology and Professor of Genetics at the University of Valencia. He holds a PhD in Biology and he is a Professor of Genetics at the University of Valencia. His research focuses on molecular genetics and genomic applied to medicine. He is known for his outreach work. He is the author of more than 50 research papers on his field of expertise, including three articles published by the prestigious journal Nature. 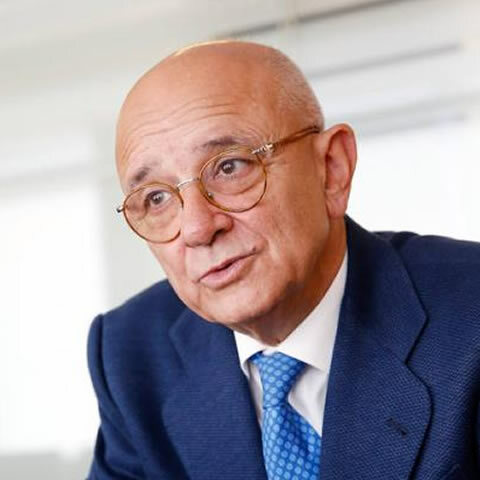 As a scientific entrepreneur, he is a founding partner of the company Sistemas Genómicos (Genomic Systems), Valentia BioPharma and the Genomic Medicine Institute, among others. 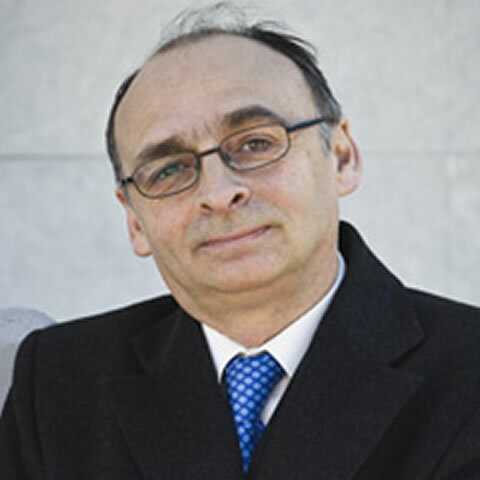 Graduated in Biomedical Sciences at the University of Navarra, Manuel Corpas focused in the human genome since the very beginning of his career. He has worked in the National Institute of Bioinformatics and the Sanger Institute of genome analysis. Besides, he has lead a research about animal and plant’s genome in The Genome Analysis Center. 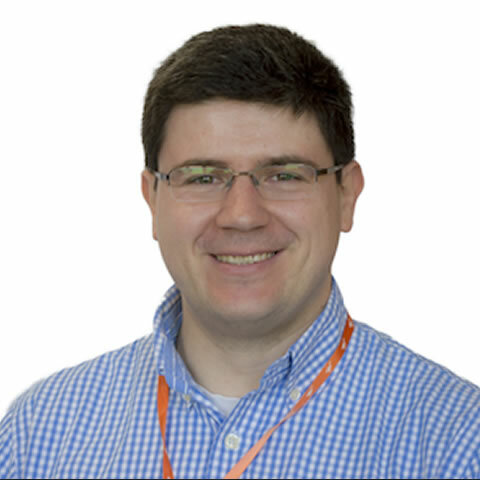 Last 2016 he joined Repositive, a start-up specialized in sharing and storing genomes of different types. 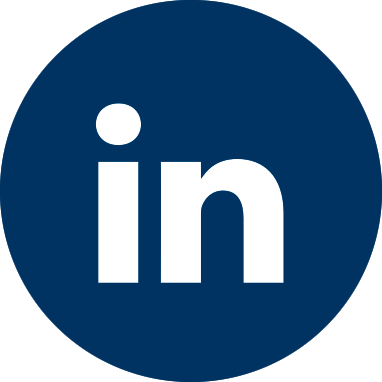 The aim is expanding and disseminating the expertise of this field of science. Now he is the CEO/Founder of Cambridge Precision Medicine.